Bath Townhouse is a beautiful Georgian townhouse situated in the centre of Bath. 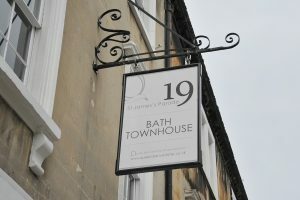 This townhouse is split in to two apartments; Bath Townhouse 14 and Bath Townhouse 8. They can be combined to sleep 23 or rented separately. 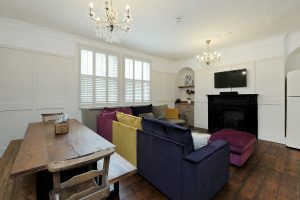 This is a perfect location for groups of all kinds: mixed, female, male, families, wedding groups and corporate groups. 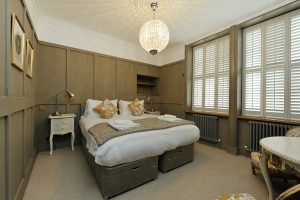 The property has been lovingly restored and decorated to the highest standards in a modern vintage style which makes the most of the many original features, including the cornicing, Georgian fireplaces, original shutters , beautifully restored Georgian windows and original vault area. 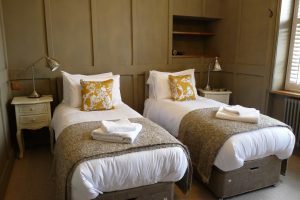 Both apartments are fully equipped for a self catering holiday break, with fully fitted kitchens, wide screen TVS, free WIFI and top quality bedding and towels. 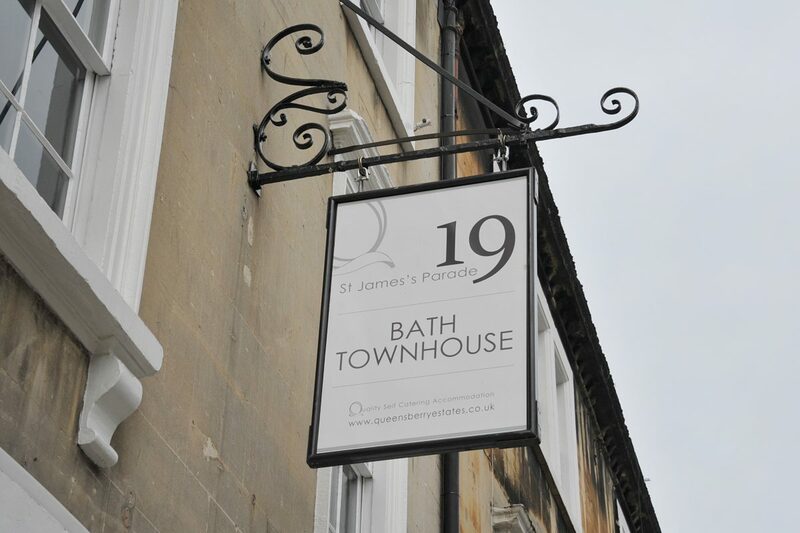 Bath Townhouse 8 has 3 spacious bedrooms, 3 beautifully presented wet rooms/bathrooms, a comfortable lounge with modular, colourful seating, modern lighting, fully fitted kitchen with table and chairs for 9 people. The lower ground floor has a additional entertainment area in the vaults, a great area if the ‘kids’ want their own space! 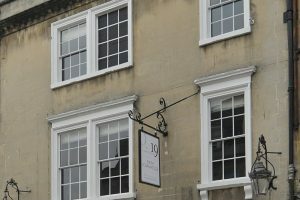 Bars, restaurants, shops, and all Bath’s many interesting tourist sites are right outside the front door! 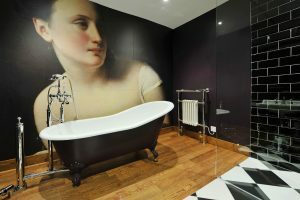 The Roman Baths and Thermae Bath Spa are just a stones throw away. 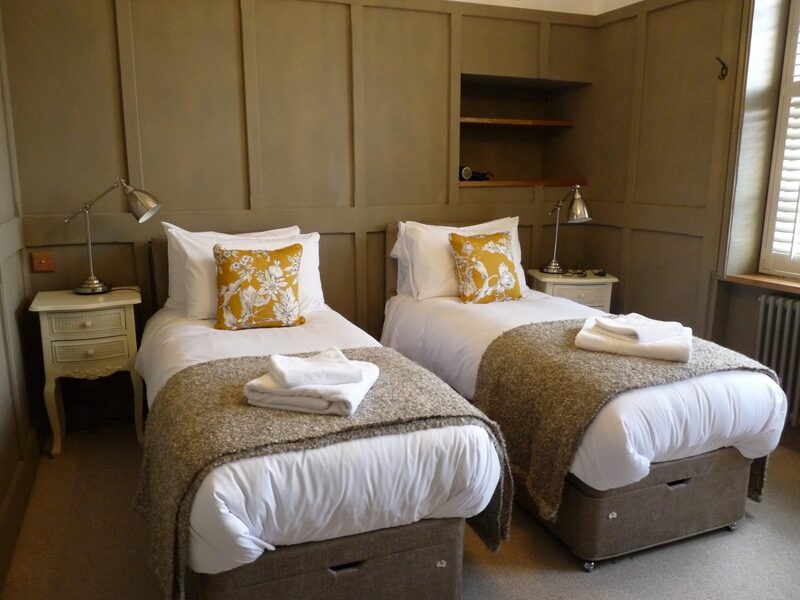 Bath Spa Train Station and Coach station are 5 minutes walk. 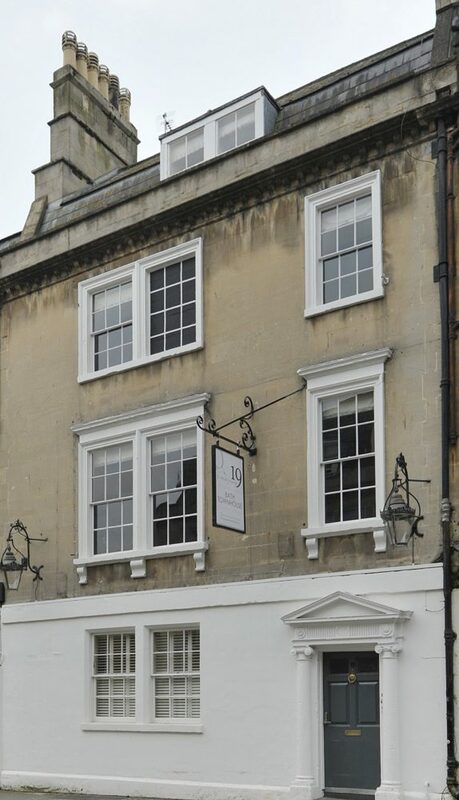 Whether you are in Bath to watch Bath Rugbyplay at home at the famous Recreation Ground, visit your son or daughter at Bath University, have a little retail therapy in the great independent shops or enjoy the many festivals that take place in Bath then this is the perfect property for you and your group! Sleeps: The property sleeps 8 people in single or king size beds. A 9th person can be accommodation on a sofa bed. 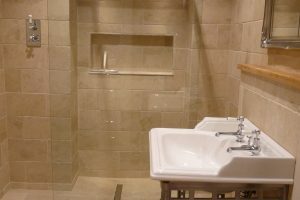 Bathrooms: The ground floor has a walk in wet room. 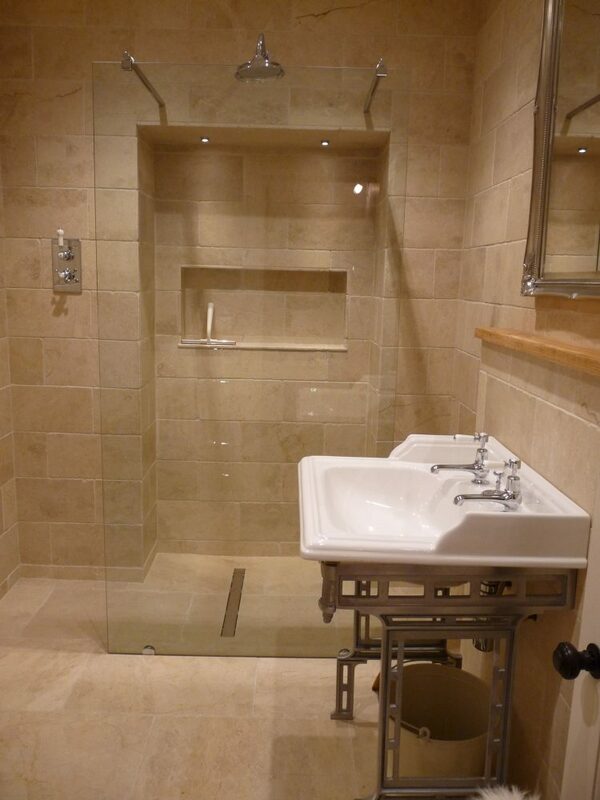 The wet room has grab rails in the shower and by the WC to assist the mobility impaired. 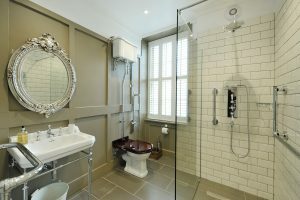 The lower ground floor has a large walk in wet room plus a further family bathroom which has a large walk in shower and large Victorian style bath tub. All bathrooms are fitted with high quality fixtures and fittings, underfloor heating and heated towel rails. Kitchen: On the ground floor there is a bright and spacious open plan, fully equipped kitchen, with large Smeg fridge/freezer, microwave, Smeg cooker, induction hob and dishwasher, the lounge area has velvet modular sofa seating and a large table with seating for up to 9. 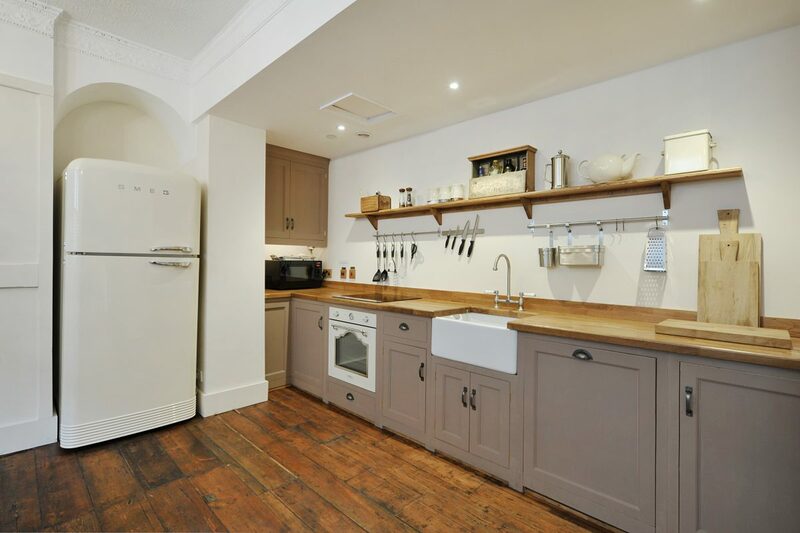 The lower ground floor houses a washing machine and tumble dryer. 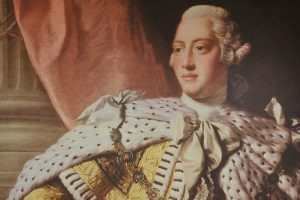 Entertainment: The lower ground floor has a spacious central area with double sofa bed providing the 9th bed, with George III mural. 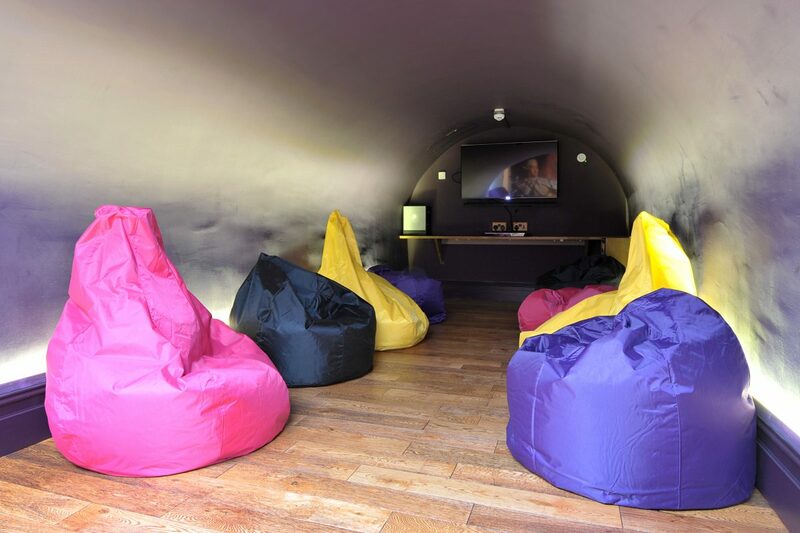 This area leads into the old vault which has been converted into a ‘games area’ with wall mounted 47 inch TV, table football, Xbox 360, Wii, games and colourful bean bag seating for 9. 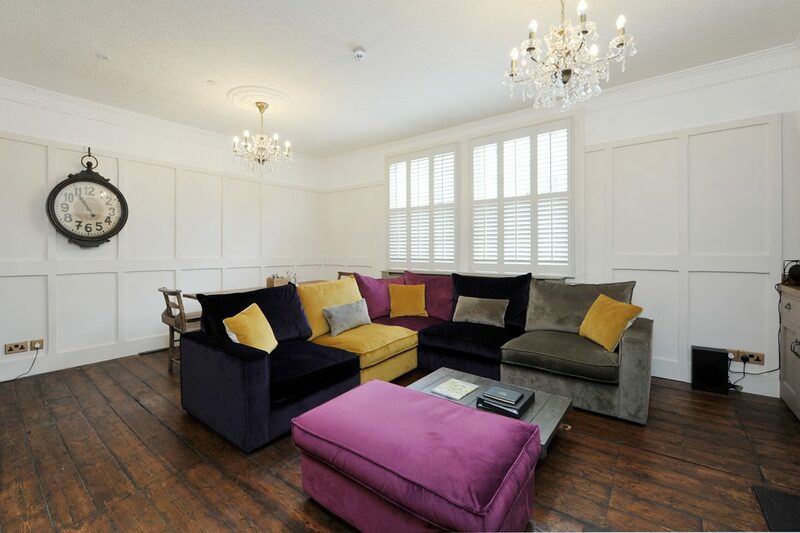 It’s a great space for kids and adults alike! The whole of the lower ground floor area has under floor heating. In addition the lounge has a wall mounted widescreen TV with bluetooth and sound bar. There is WIFI throughout the property. Outside: There is a small area for smokers. Parking: No parking on site. There are several public car parks within a 2 minute walk. Avon St and South Gate public car parks are 2 minutes walk. Prices based on 8 people sharing. 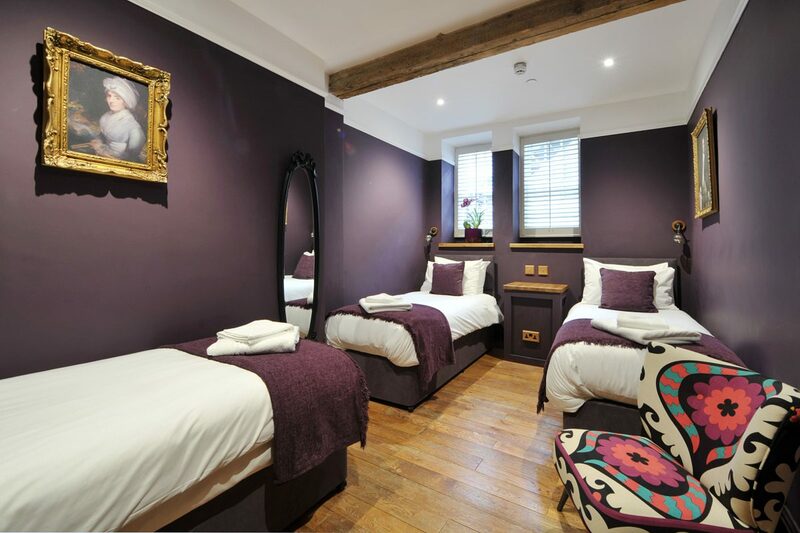 £50 additional charge for 9th person for whole stay.